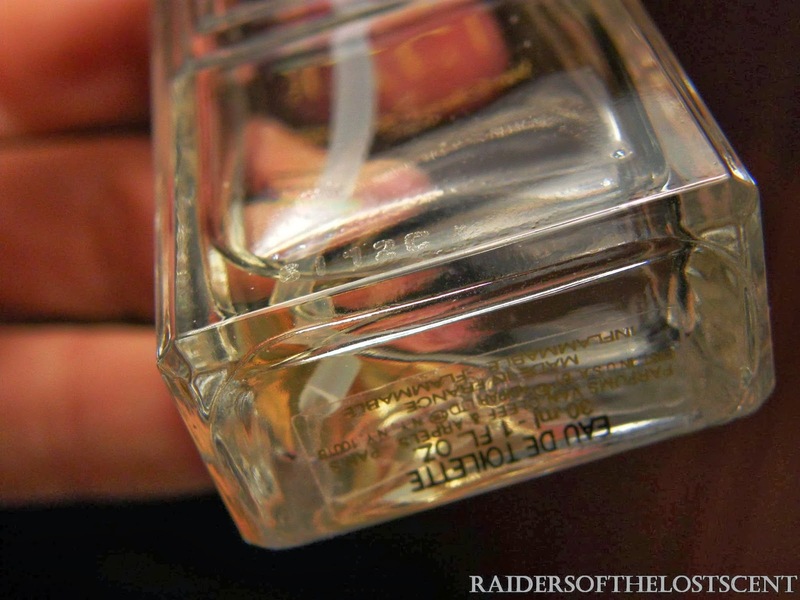 Raiders of the Lost Scent: How to recognize "VanCleef & Arpels" perfumes. 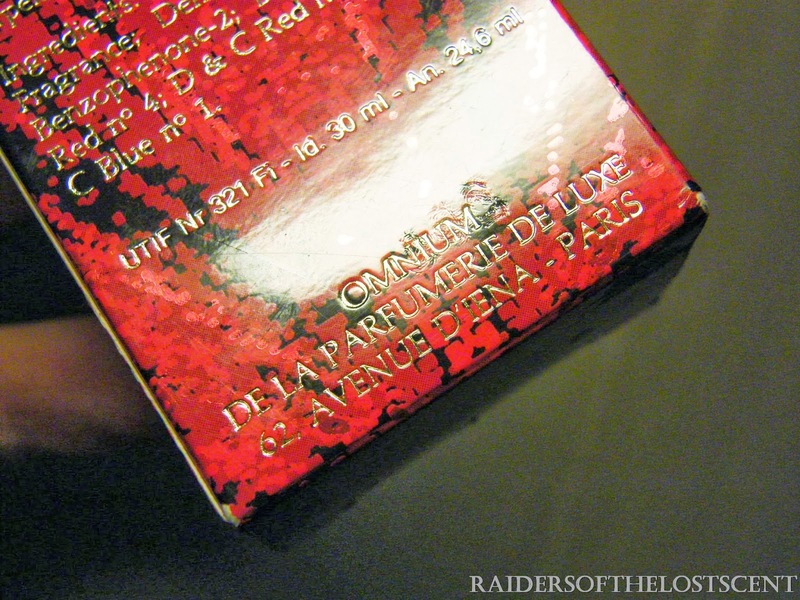 How to recognize "VanCleef & Arpels" perfumes. 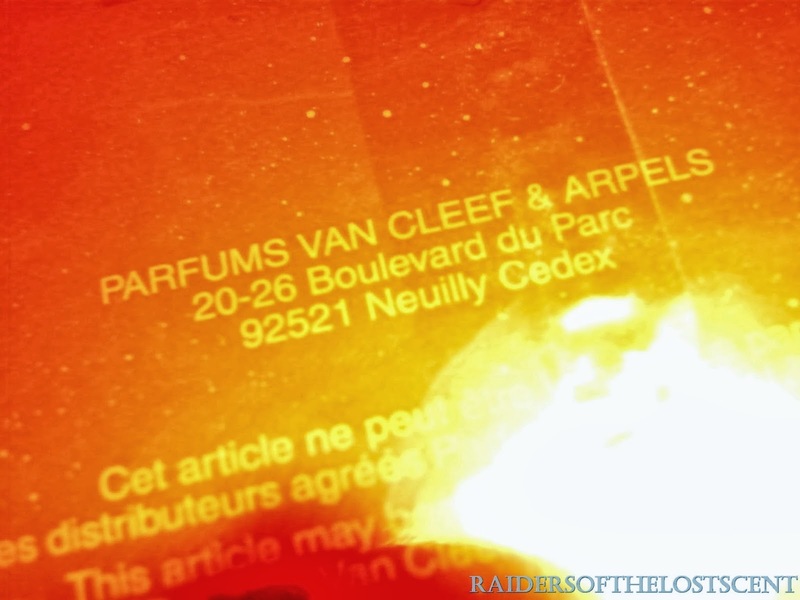 "Van Cleef&Arpels" is a "Great and Complicated" (at the same time) Perfume House. "Great" because produced great -really great- perfumes: "First" (1976), "Pour Homme" (1978), and "Gem" (1987), to name the most famous. But it is "complicated", too, because there are some difficulties in recognizing date of production of perfumes, especially the older ones. Box and labels can be sometimes really hard to understand, batch numbers have 3,4,5 or even more digits. 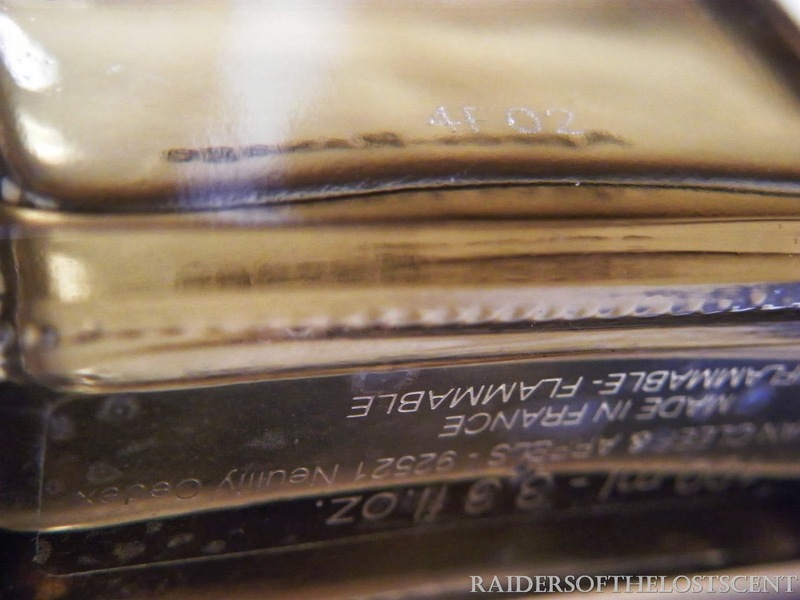 Sometimes there is no label on the bottle, and you can get some clues from boxes. Here are some useful tips to date "Van Cleef&Arpels" perfumes. 1978: launch of "Pour Homme"
Perfumes produced in these years are the most precious and rare ones. Almost no reformulations, and no IFRA restrictions. 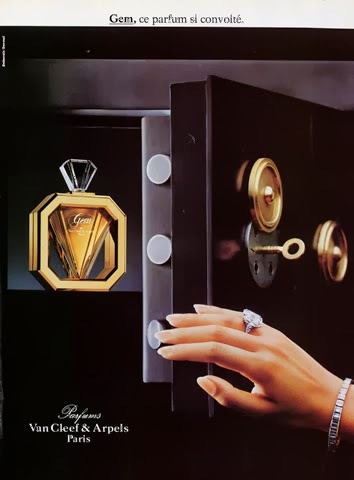 1993: launch of "Van Cleef"
1994: launch of "Miss Arpels"
1998: launch of "Eau du Tsar"
Since 1976 until 1999, Van Cleef & Arpels Perfumes was a "SANOFI" division. 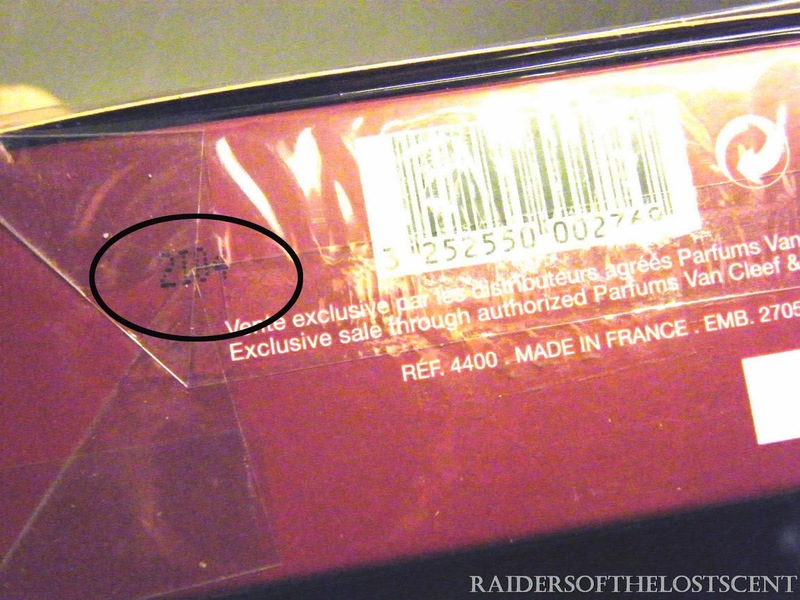 Since 2008: perfumes production is under the license of "InterParfums". 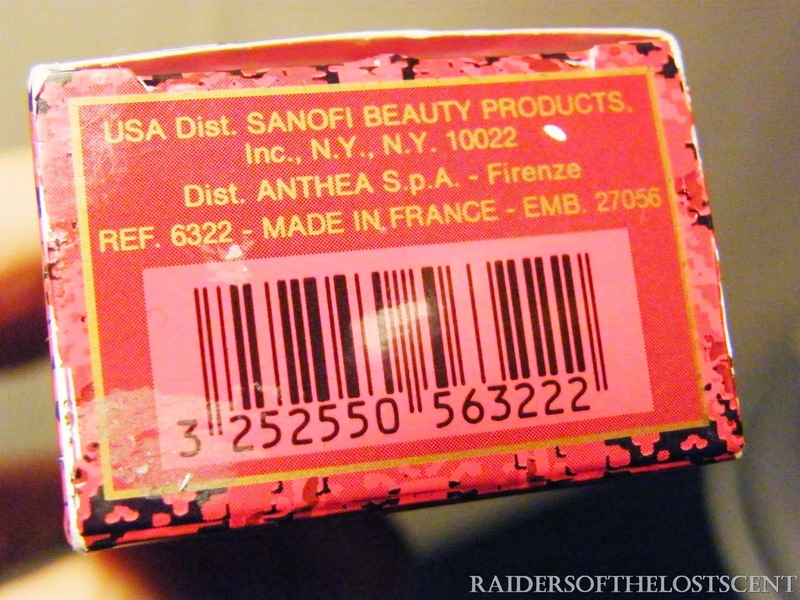 You will find some labels on box and/or bottle, but, during the early years (1976 1990) you could not find any label on the bottom of the bottle. 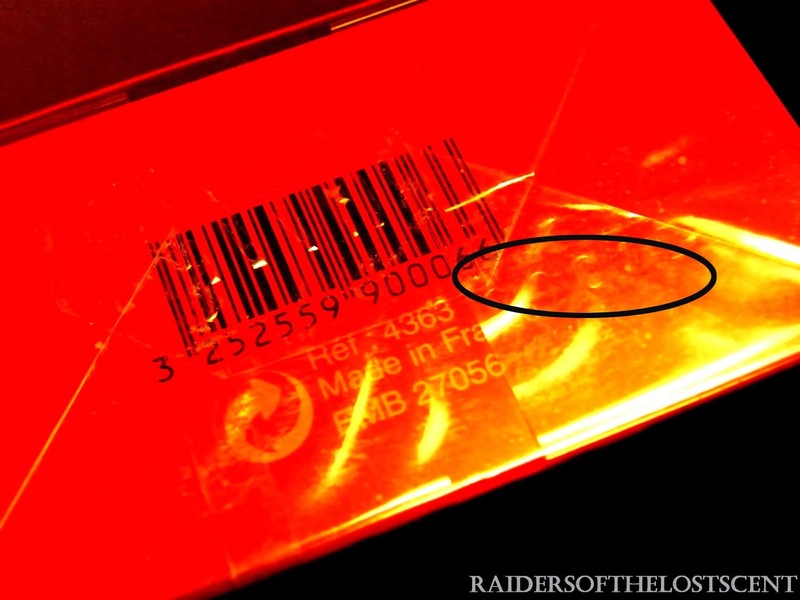 during 1990-91 the Barcode appeared on the boxes. during 1992 the GreenDot appeared on the boxes. 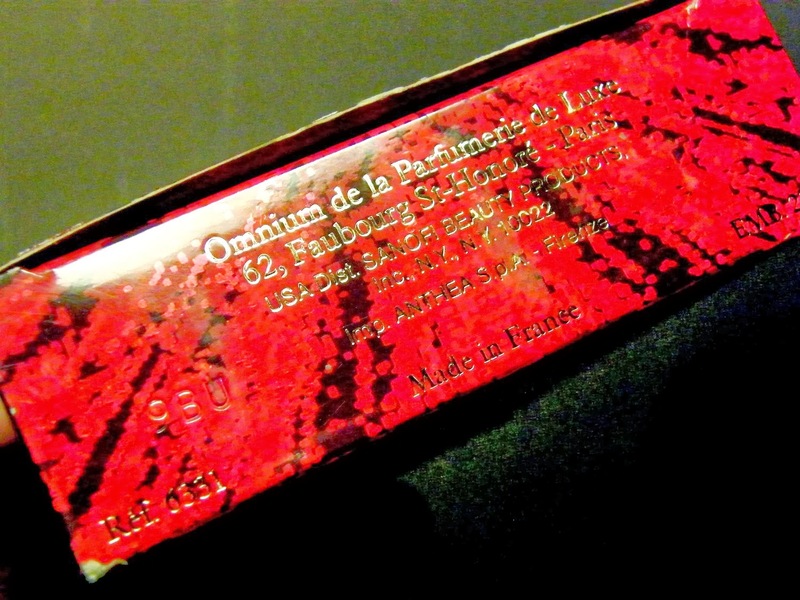 "OMNIUM DE LA PARFUMERIE DE LUXE"
" OMNIUM de la Parfumerie de Luxe"
address "62 Faubourg de Saint Honorè"
NEW address: "62 Avenue d'Iena Paris"
2000-2007 "Boulevard du Parc" + "Neuilly"
Since 2000 you can find the VCA logo on the box. first a number, then a letter. (the number = the year). A= 2010, B=2011, C=2012, D= 2013.
and labels on box and bottle. = Years 1999 or 2000. 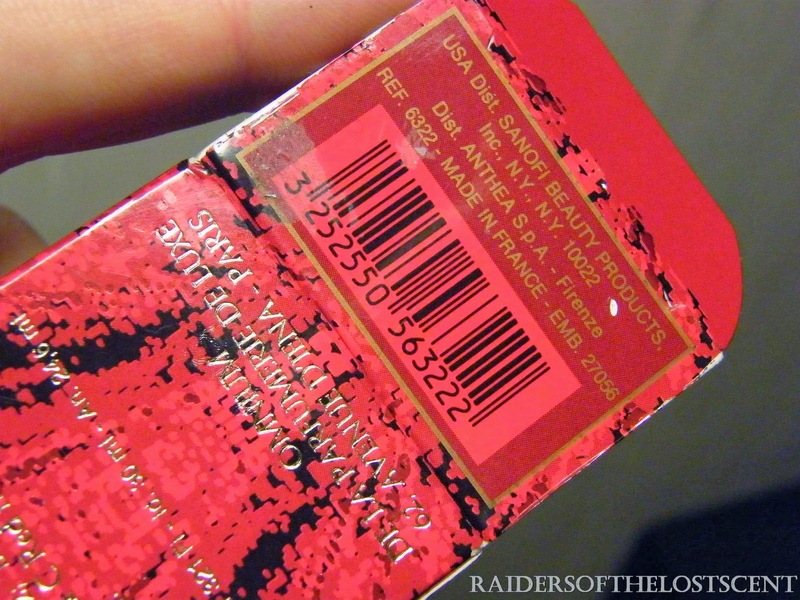 (from ebay) "TSAR", label "InterParfums"
batch with last letter "B"
= from 1995 up to 2000. = years 1995 up to 2000. 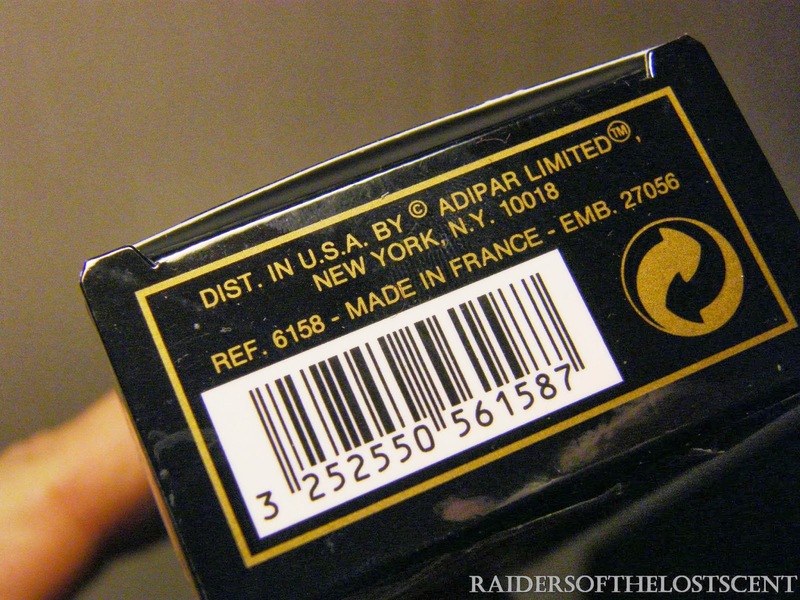 (from ebay) "Miss Arpels", label ADIPAR , years 1995 up to 2000. A final word: remember, the exact date is not so important, the Historical Period is more important. 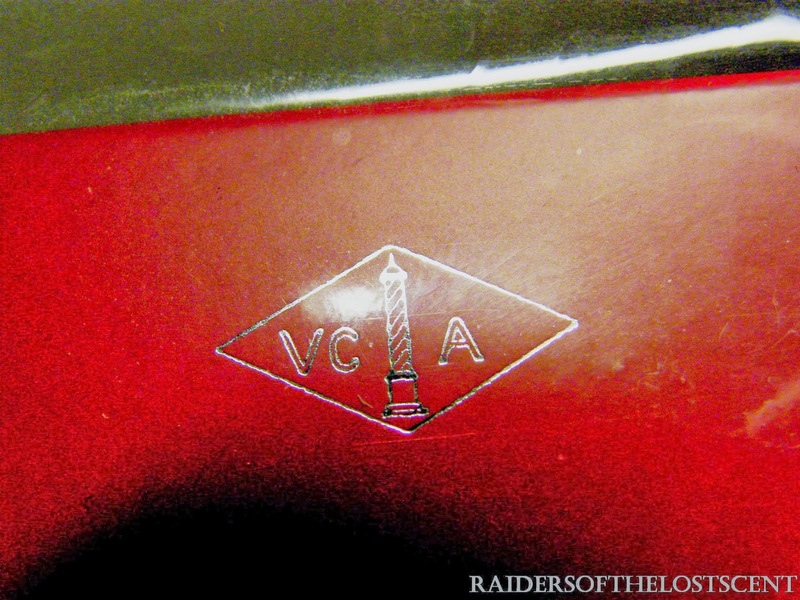 I'm not into vintage right now, but I love VC&A. Thanks for all the research that you did. Great work Andre! 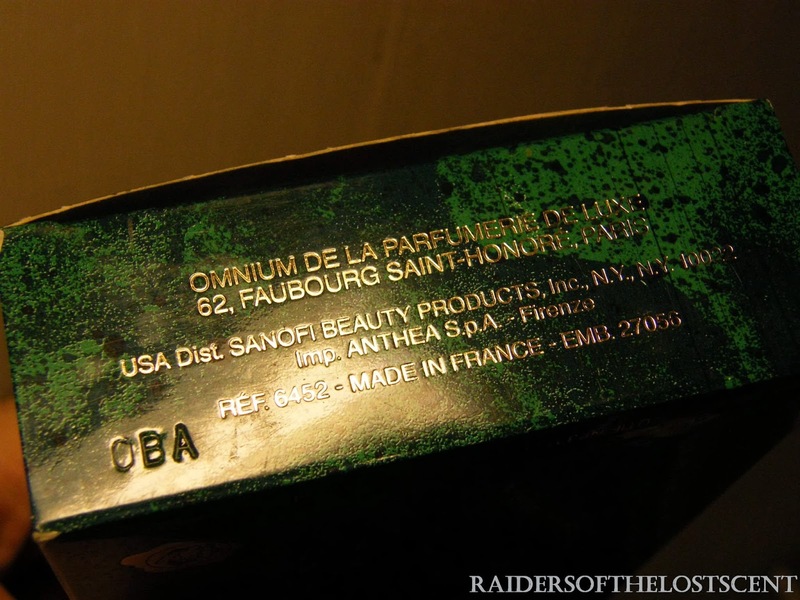 I just purchased 2 vintage VCA Pour Homme (AdiPar) formulations. I thought they were the originals until I saw your site. I love 'em though. Do you notice much differences between the different releases? hi, personally I noticed notable differences after the end of the nineties. First bottles are really strong, intense. In a simple word, better. After 2000 I smelt a sort of watered-down scent. Hi. I'm having doubts about the originality of my Tsar. The bottle code is on a sticker. It is normal to a strong smell of alcohol when you apply? Then disappears. Hi, if you send a pic we can evaluate it better. 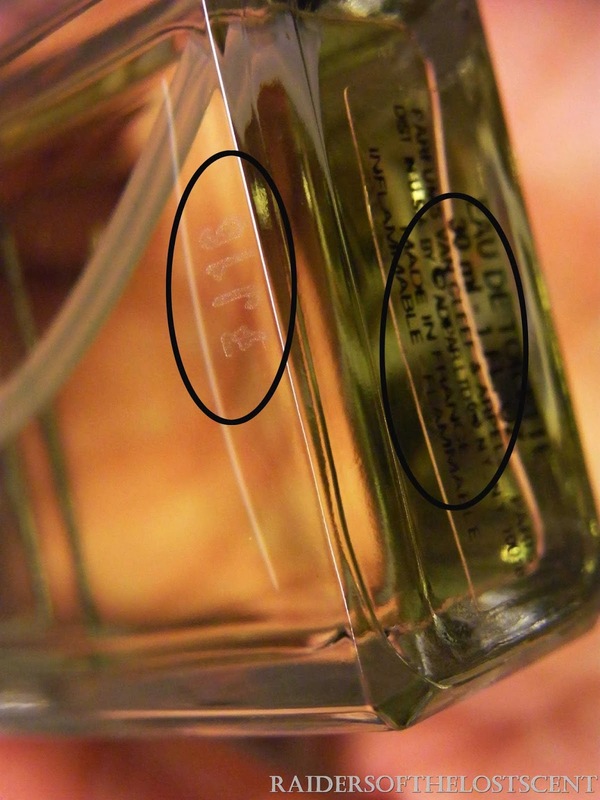 Anyway, it's quite common to have the batch printed over the sticker, or directly on the bottle. 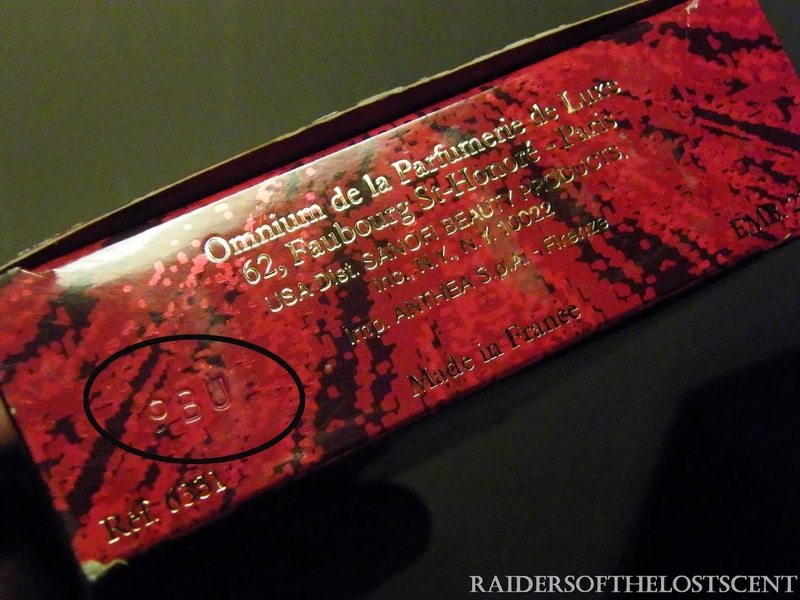 OPIUM pour Homme EDP: still in production. 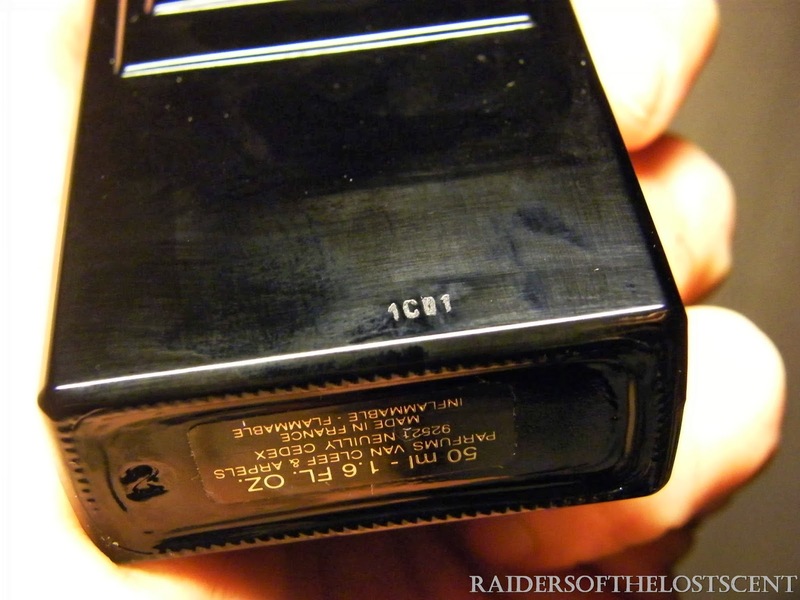 BULGARI BLACK: it's not discontinued. 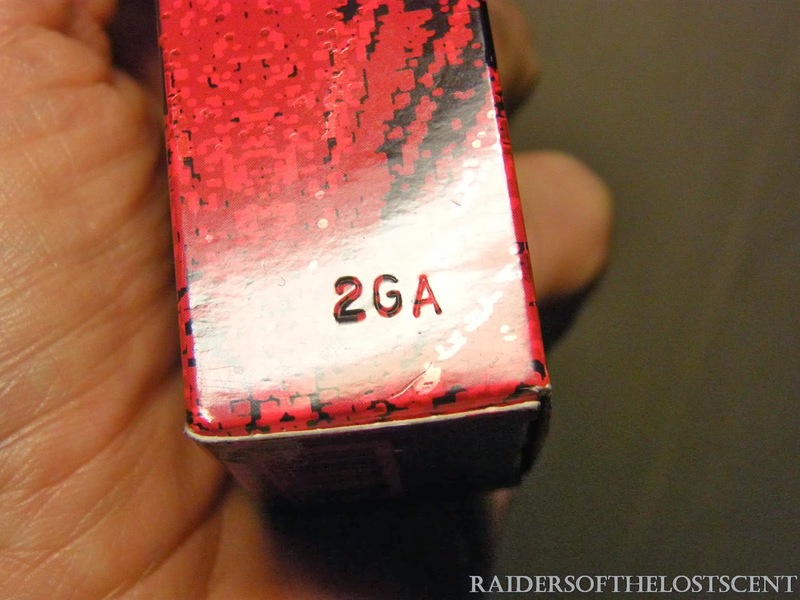 High cost perfumes, and what about packaging?